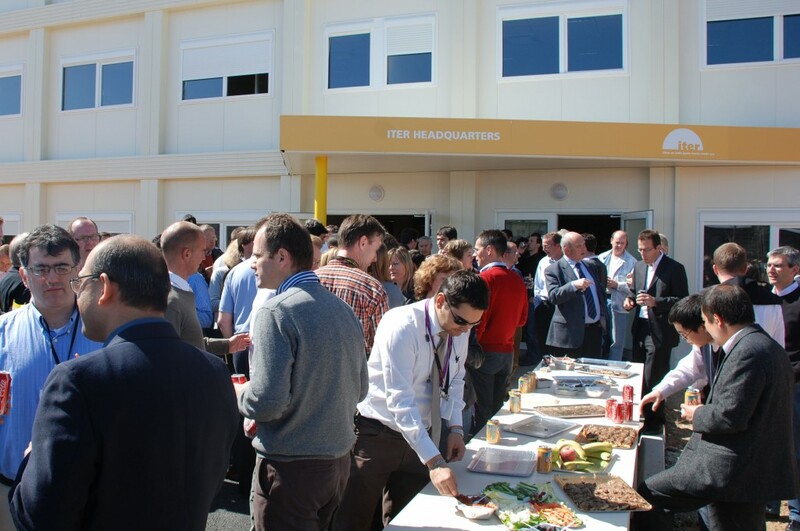 This Friday, 24 April, it is "Happy Friday" again for all ITER staff. So come by from 12.00 to 14.00, at the entrance of the Headquarters building, to meet, eat and enjoy. We are looking forward to seeing you there!